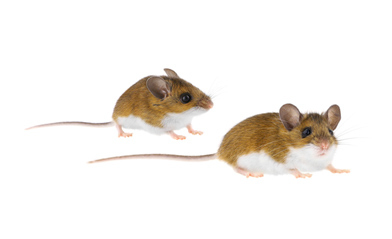 The head of the deer mouse is larger than a house mouse. These mice eat seeds, grains and fruit, and are well-known carriers of Lyme disease and Hantavirus. They’re found in open fields and look for shelter in attics, basements, garages, and under decks. Like the house mouse, the best way to deter this rodent from entering your home or structure is to seal all exterior openings and trim tree branches that extend to the roof.